For years, #Hollywood has been criticized for its lack of representation of minorities and for not providing as much opportunities for people of color. 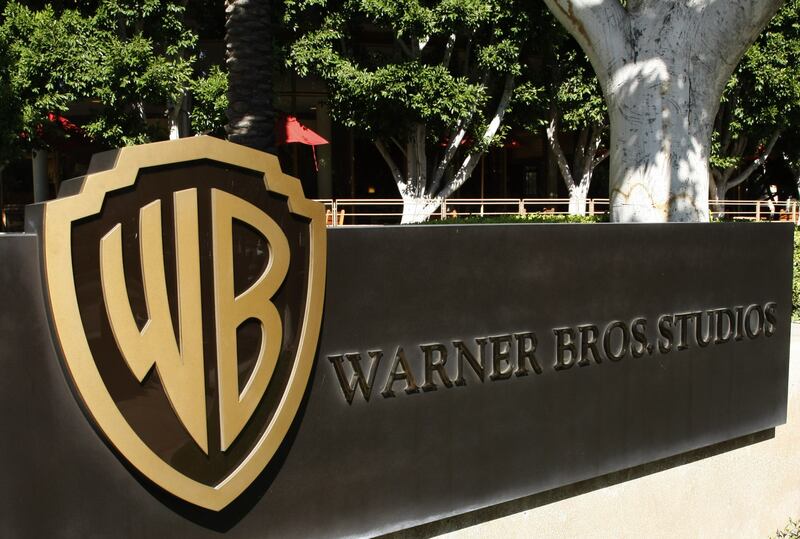 In an effort to change that, #WarnerMedia — which includes #WarnerBrothers, #HBO, and #Turner — is implementing a diversity and inclusion policy that would encourage the staffing of minorities on all productions, both in front of and behind the camera, according to Variety. The policy was announced as #MichaelBJordan begins production on his new legal drama #JustMercy. And it sounds like everyone’s bae, who is an executive producer on the film, was vocal in crafting the policy. He is one of the actors and producers in the industry that is taking the initiative to demand diversity before signing on to a project. Warner Media has pledged to issue an annual report examining the diversity stats for all of its productions to measure future progress. #Roommates, do you think this policy will create the change people are demanding in Hollywood? Let us know!